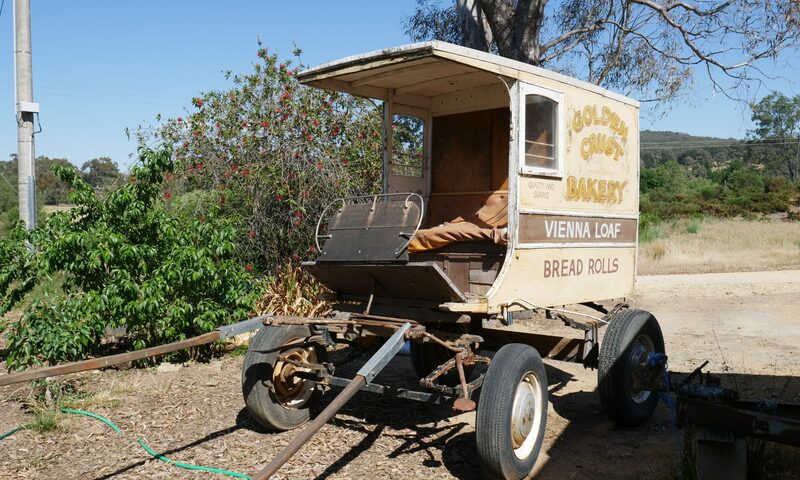 Matt: I am here in Maldon, Victoria Australia meeting Ken Hercott from Bread Builders. He is a baker, turn carpenter. Ken, how did you get into baking? Ken: That is a long story, I grew up on a wheat farm and the honest truth, I was pretty competitive. My older brother was the first one to start baking bread at home, and I thought I could make a better loaf than he could. So, I began to bake bread at home, and over time, I became passionate about sourdough. Matt: You have had a colourful career in baking and worked alongside a few high-profile people. Ken: Yeah. As I started baking bread at home, I had a friend in an old school teacher who managed to receive a quarterly biodynamic magazine from the US. In the magazine, there was an article about a baker in Massachusetts called Richard Bourdon. My friend contacted Richard and asked if it would be okay if a young farm boy were come and work in his bakery. Before heading to Massachusetts, I stopped over in California, where I met and hung out with Alan Scott. Alan Scott was the old Aussie hippie guru of wood oven building in the US. After California, I went on to Massachusetts to be a student of Richard Bourdon at Berkshire Mountain Bakery. By a fantastic window in time, while I was a student at Richard’s bakery there was a young fellow and his girlfriend who came to visit. The young guy fell in love with what we did, and he decided to take on an informal apprenticeship. That young guy was Chad Robertson. If anyone knows anything about bread, they will have heard of Chad. 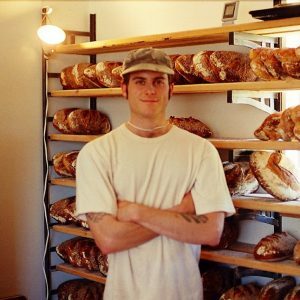 Chad now has a bakery in San Francisco (Tartine Bakery) and has terrific credibility. 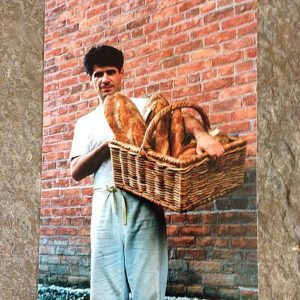 He has done some fantastic work and has put sourdough on the map to a great extent. After being in the US, we decided to stop in Melbourne. From there we did an around the world trip with the kids while they were still young and landed ourselves on a farm in Tuscany. We Woofed on the farm for three months before returning home to Australia. Woofing is where you exchange your labour for accommodation and food on a farm. Not long after getting back to Australia, I contacted John Downs, which lead me back over to the UK. And while I was there in the UK I stayed in contact with the owner of the farm in Tuscany. The owner asked if my family and I would like to come back and live on the farm. We took up the offer and headed back to Italy, and we lived in Tuscany for two years. 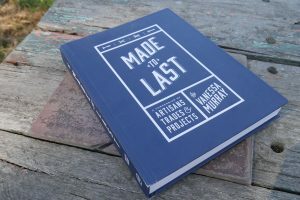 Matt: You have featured in Vanessa Murray’s book “Made to last.” How did that opportunity come around? Ken: I don’t know, Vanessa got in contact with me and asked if I was interested in being in her book called “Made to last.” It was a privilege to be a part of her book. Matt: So how do you go from being in a book as a baker to turning your hand to carpentry? Ken: Well I reckon that comes down to the fact that I am farm boy and a jack of all trades. I have always had a love for carpentry and building. In the past three years, I’ve become a qualified carpenter. The emphasis is on building more than baking these days, but it’s still a mix of the two. Matt: I have been staying with Ken and Amy for about four or five days helping to hang a few doors. The style of Ken’s home is called a light earth home. I’ll let Ken explain what light earth homes are. Ken: Basically, a light earth home is a straw-clay infill in the walls. The wall studs are 200mm by 50mm in size and placed at 1200mm centers. 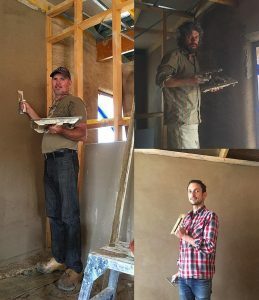 To make the straw-clay infill, you break up the straw bale, throw it into your straw canon with a mix of mudbrick mortar mix and water. And as the mix tumbles through the straw canon the straw is coated with the wet clay. The stud walls have formwork around them to hold the straw in place while it sets. 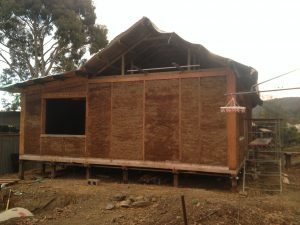 Once placed, the straw is tamped down, being careful not to compact it as you would with rammed earth. You just tamp it, so it compresses, and then the clay mixture dries and binds it all together. Work your way up the wall until you get to the top, and within 24 hours, you can remove the formwork. It is best to remove the plywood from the wall as soon as you can to let it dry and cure. Matt: Have you been using a lot of repurposed materials? Ken: As much as we can. I mean the new straw bale house we repurposed our old shearing shed that my younger brother and I pulled down. We repurposed as much as we could in the framework of the house. 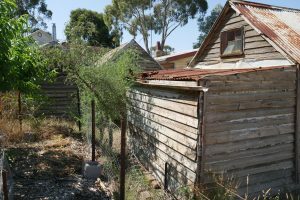 But the main repurposing we’ve done is in the shed that we built next to the house. That shed is almost a representation of being a farm boy in the old days where you would construct a shed out of anything you could find. Our shed is a post and beam style with all the material being either repurposed or salvaged. 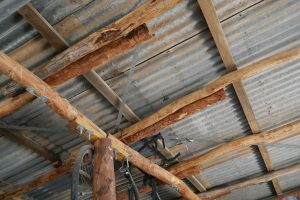 The rafters and beams have all come from fallen trees in the local bush. Matt: Yeah right, that is impressive because when you see the walls of this place, everything is straight. Did you do the rendering yourself? Ken: No no, I can’t take complete credit for that. I helped with the rendering; we employed a builder Chris Rule for that work. I can’t take 100% credit for any part of this build. I can only take the credit for being here while it has been built. It’s been fantastic, where possible I have tried to pull in as many friends or people that are experts in their trade. It’s been great to have their involvement because you get some fantastic work done at a high level and it becomes an enjoyable process. 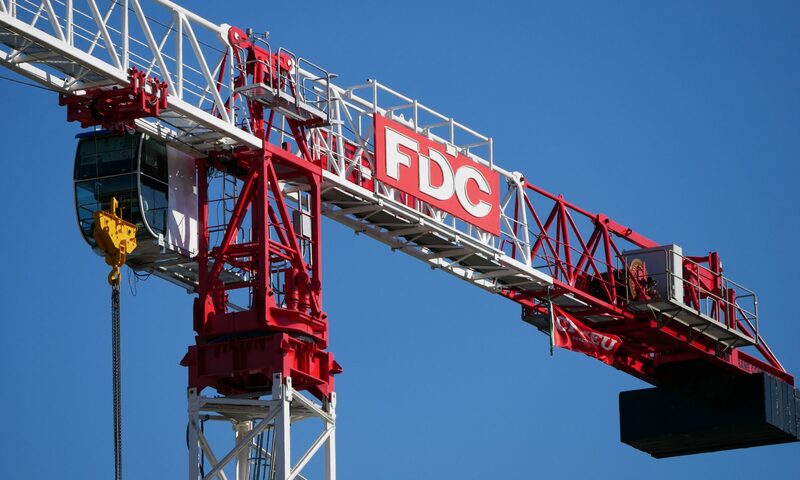 We have completed the majority of the build with labour exchange and mates rates. We have used Work Away as well, and they have been fantastic help on this build. They are people that are travelling and volunteering their time for accommodation and have been an awesome part of the build. Matt: Are you still looking for Work Awayer’s to help? Ken: We certainly are. Any Work Awayer’s we can get that are willing to come and help to finish this build are welcome to stay. There is an excellent caravan to stay in, which is self-contained if necessary and has a nice double bed. Matt: I can vouch for the bed. It is comfy, one of the best beds I’ve slept in so far in Melbourne. So anyone in Melbourne that I’m staying with take note. Matt: What has been the hardest decision you’ve had to make with this build so far? Ken: Oh that is a tough question. There has been a lot of hard decisions. Ken: That was the response from most people about our purchase of this pile of rubble. Some of our mates used to call this place the “pile of sticks,” so we had purchased a “pile of sticks.” (Laughs). Probably the hardest point was getting over the first hurdle of designing and building with what we had. Matt: Question, would you do it again? Matt: Thank you so much, Ken, it has been my pleasure. That was Ken from Bread Builders, and on that note, I am off.